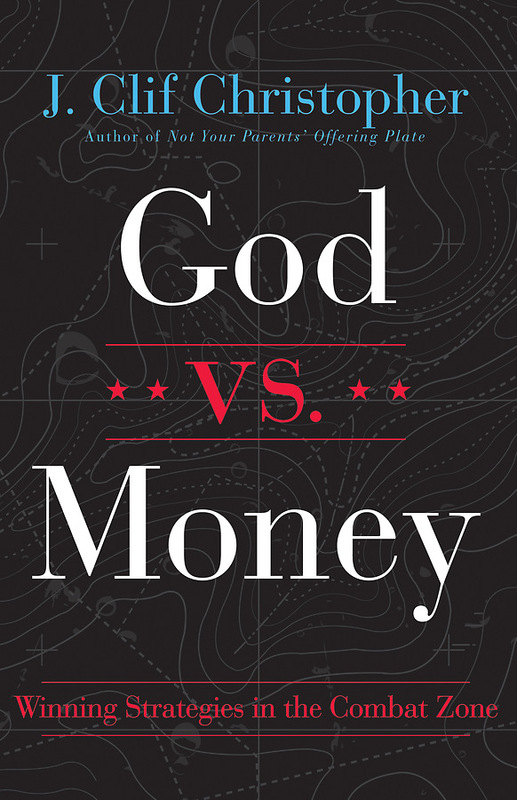 It’s hard to compete against money’s influence in our society…and on your congregation. As a pastor, not only must you continually remind yourself to trust in God’s promises instead of falling for money’s false assurances; you must also lead your church to do the same. God vs. Money offers practical, up-to-date, expert advice on how to face this challenge, including chapters on how to preach about giving, the theology of giving, and the importance of budgeting. Designed for long-time leaders as well as for those who are new to church leadership, this is an especially important resource to reference as you prepare for your yearly giving campaign.